CD13B Series zinc plated steel Bar strike door and gate latch. Designed for use with right or left-hand swinging or sliding doors and gates. 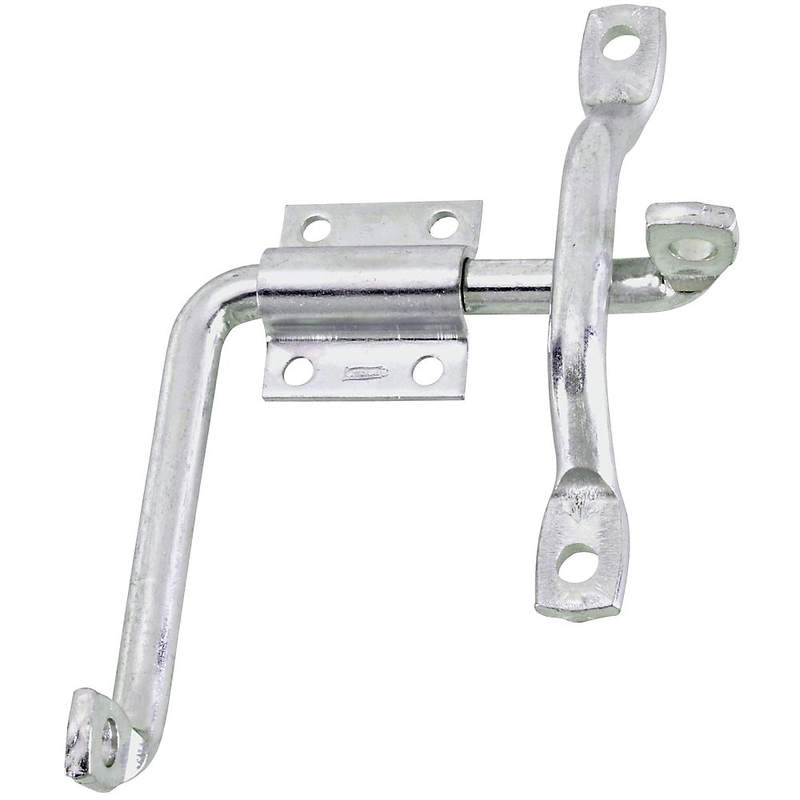 This extra-strong latch is for stall doors, barns and livestock enclosures. Cam action eliminates door rattle. Can be padlocked for additional security. Features weather guard exterior coating technology. Mounting lags included.